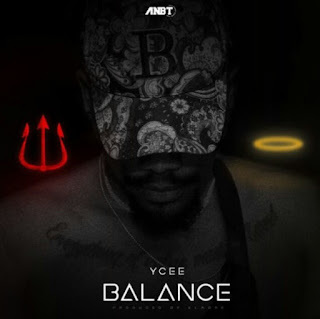 Following his exit from Tinny Entertainment, and the announcement of his label imprint, Ycee dishes out a brand new single titled Balance . The song was released under his label imprint ANBT. Listen and Check out the lyrics of Balance by Ycee. Download MP3 audio Balance by Ycee. And you gat mans that switch styles got stuck in dumb sided. I been a problem I swear all niggaz be racks be coming in I swear to God it's really so alarming. I keep that paper fold nice my eyes on origans. Next scene she banging on the headboard, really trying less to use the F word. Remeber your net worth is your network. Blud I roll through the city of the valley of death.